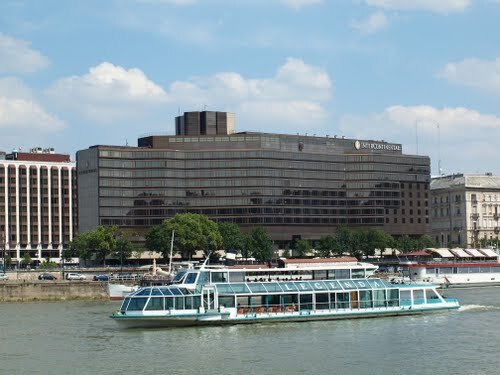 The IEEE ICC 2013 will take place at three luxurious 5-star hotels (Marriott, Intercontinental and Sofitel), situated one next to the other, in the very heart of the city, on the banks of river Danube. 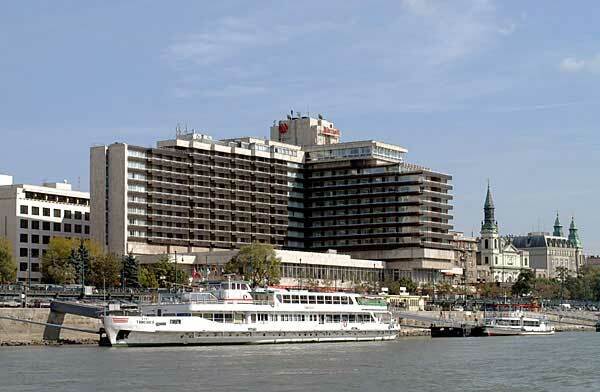 The hotels offer a magnificent panorama on the river, the Gellert Hill and the Royal Castle District, a part of the UNESCO World Heritage. The maximum distance between the hotels is 300 meters (0.2 miles), which is a light 5 minutes walk. The deadline for reservation at the conference hotels is now passed. For sleeping room reservation, you will need to send a request to the email listed below. Reservations will be confirmed based on availability. 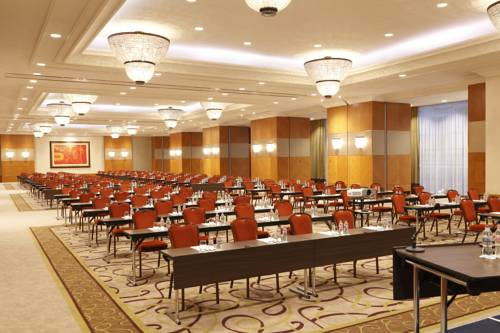 The Marriott Hotel will be the conference headquarter. 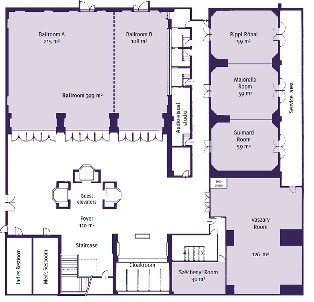 It will host the registration area, the exhibition, technical sessions, workshops and tutorials. 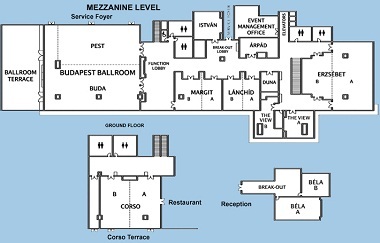 During the Welcome Reception, held in the Budapest Ballroom, participants could use the adjacent Ballroom Terrace, which offers a beautiful view on the Danube and the Castle District. 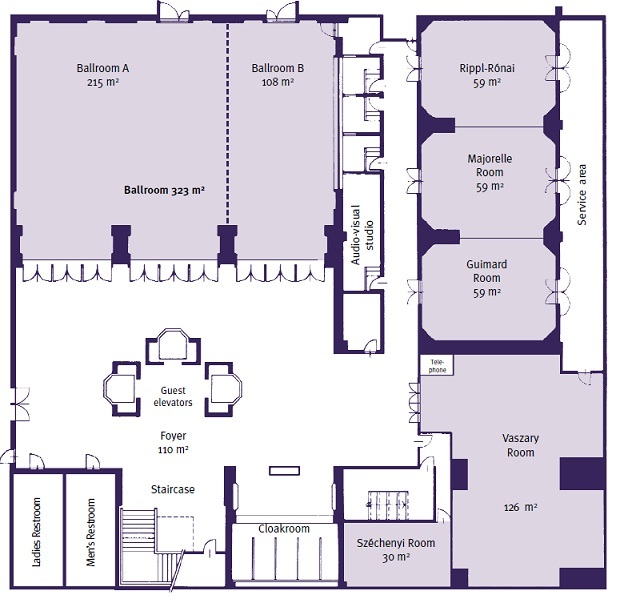 The Hotel InterContinental will host the plenary talks, symposia sessions, workshops and tutorials. 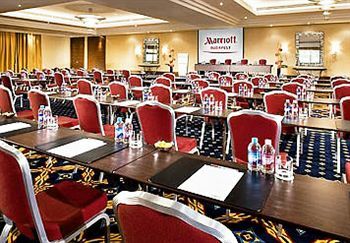 To reach this venue from the Marriott, just enjoy a 5 minutes walk on the river banks, with some spectacular views on the Royal Castle, the Chain Bridge and the Danube river. 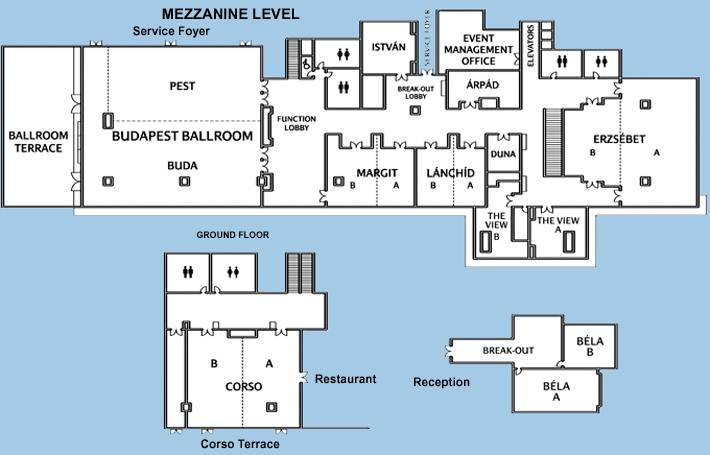 All the IEEE ComSoc Comittee Meetings will take place at the Sofitel Hotel, located just across the street from the Intercontinental.